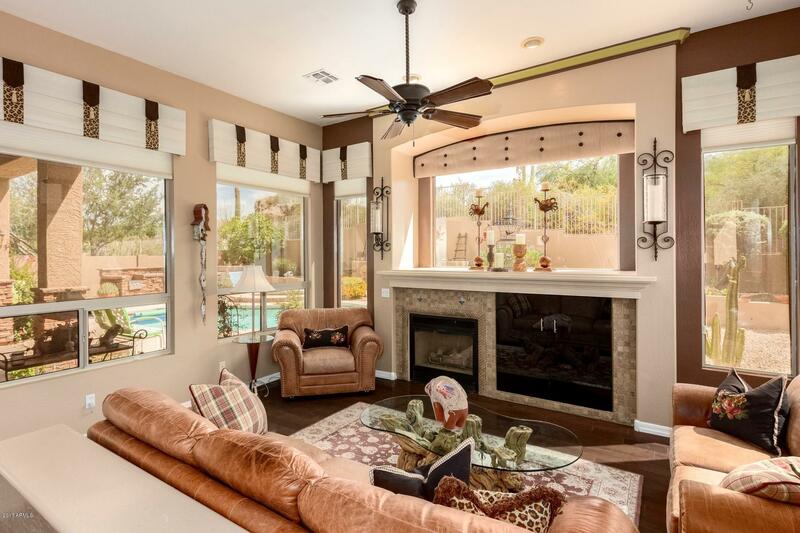 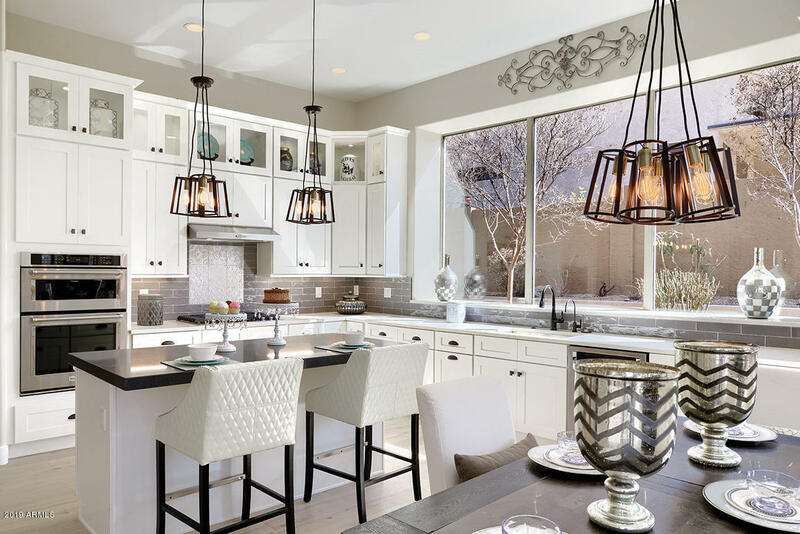 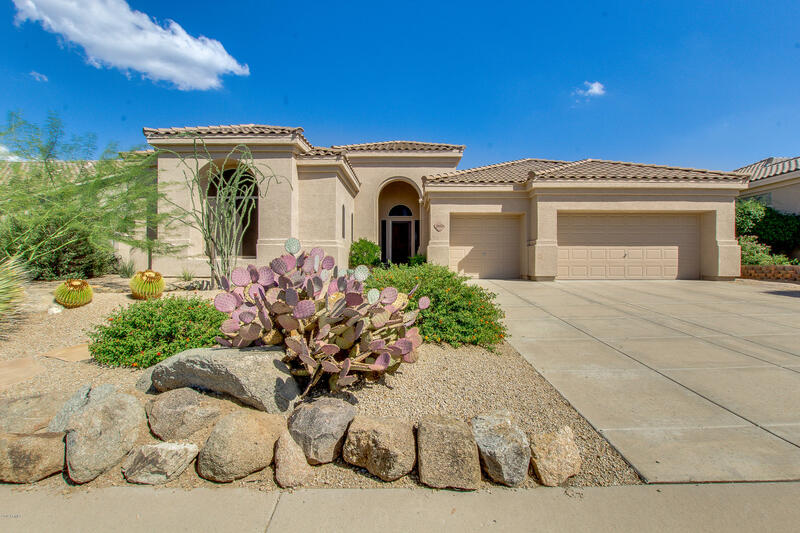 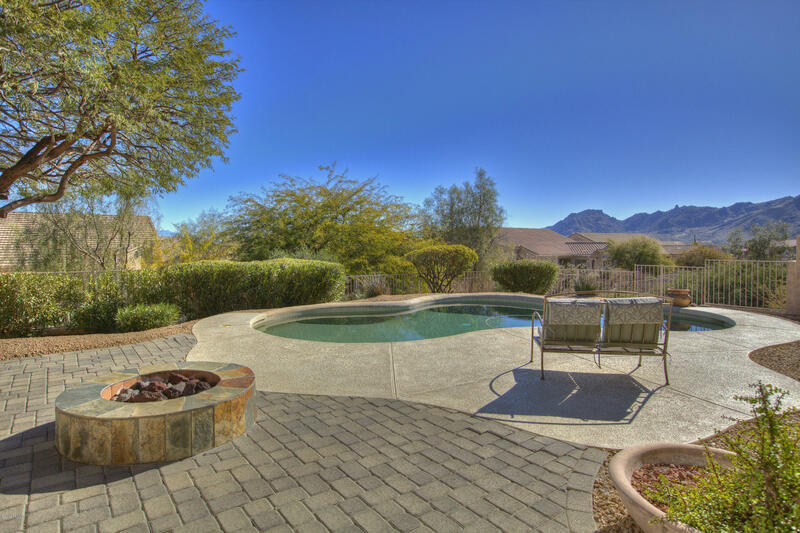 Four Peaks at Troon Village homes for sale was built by Shea Homes and features home that range in square feet from 2,000 to 3,500 square feet. 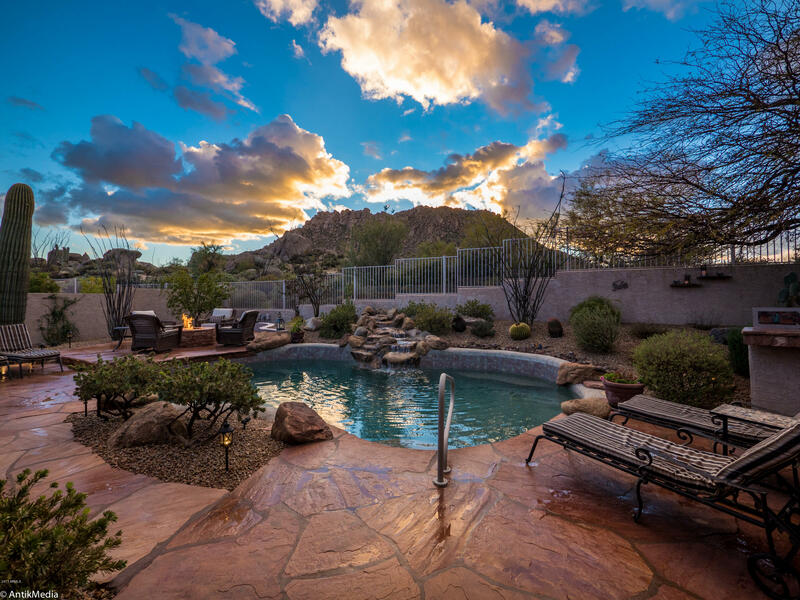 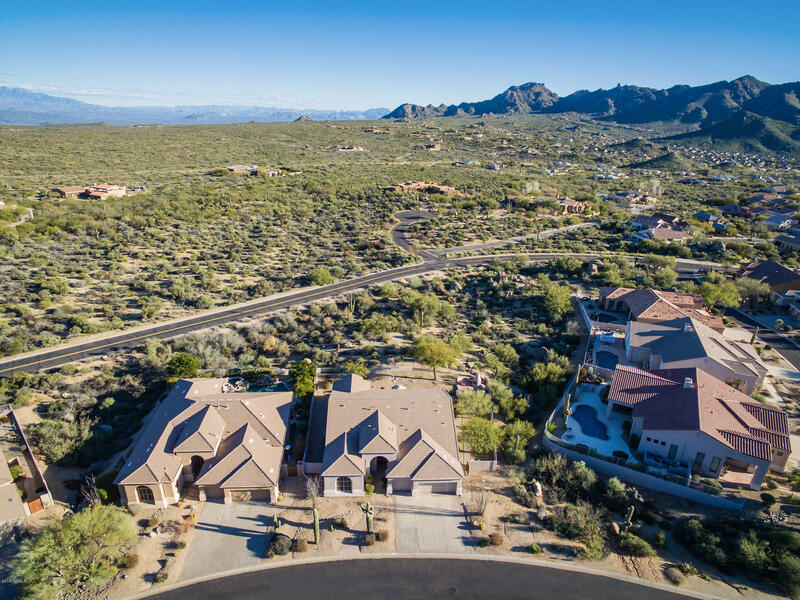 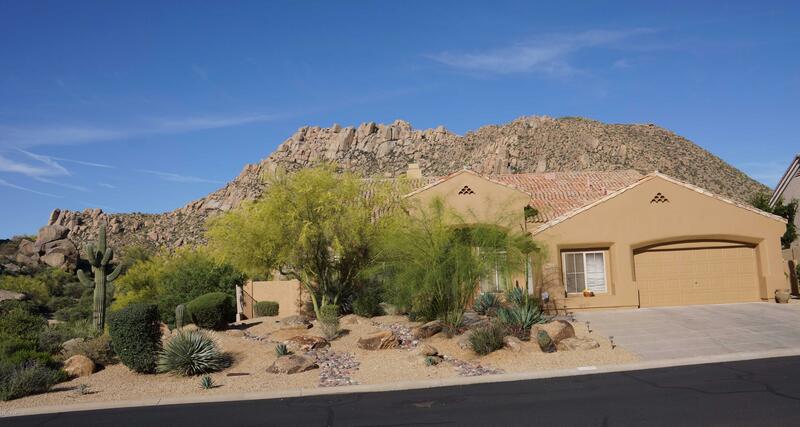 With Pinnacle Peak as a backdrop, Four Peaks boasts amazing views of both the mountains and the city below. 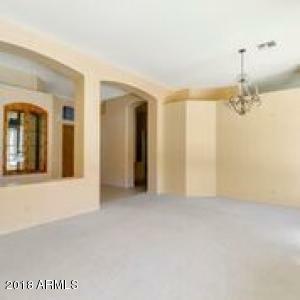 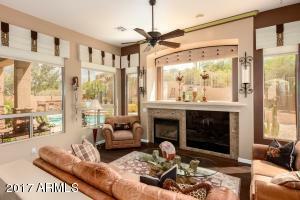 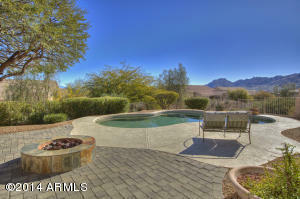 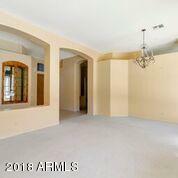 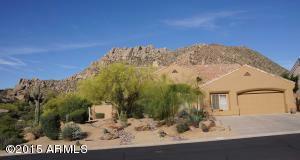 This community is in a great location if you are an outdoor enthusiast. Pinnacle Peak Park is located just steps away and offers moderate to challenging hiking trails for all to try. 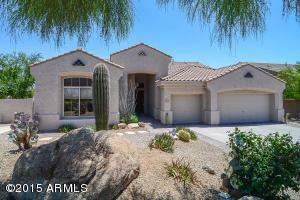 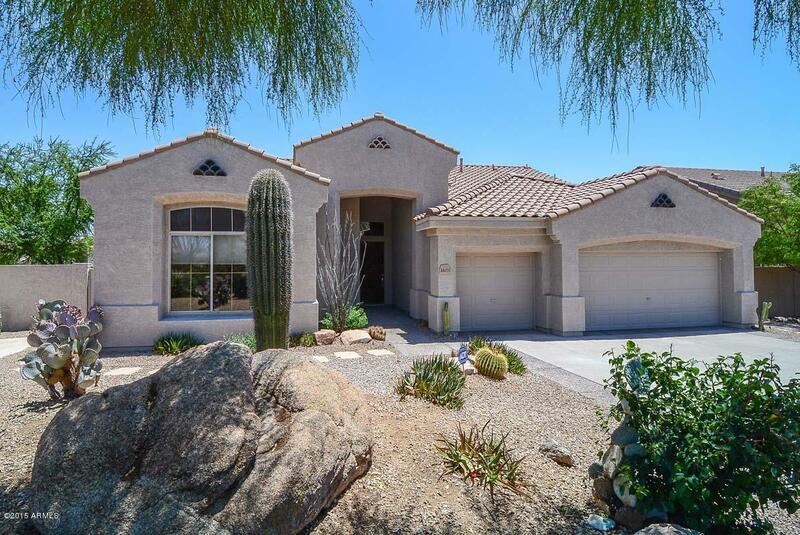 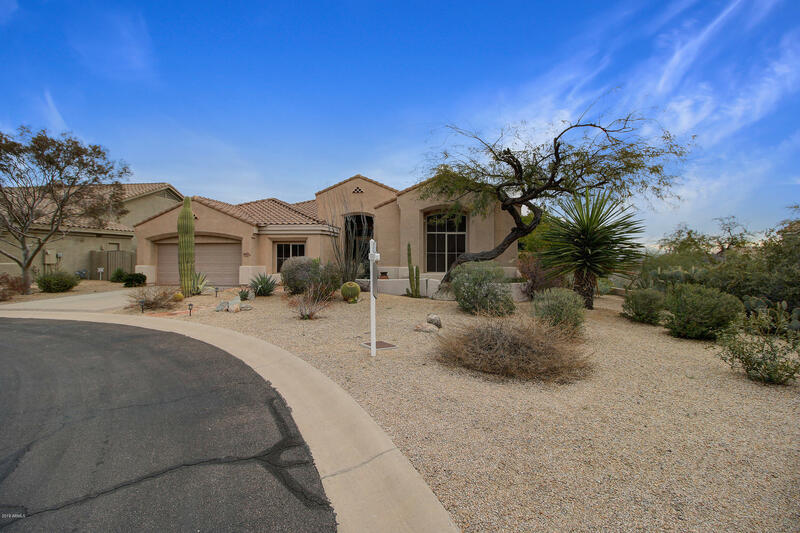 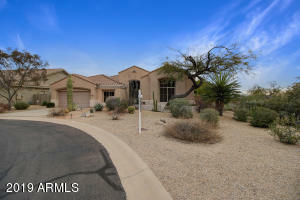 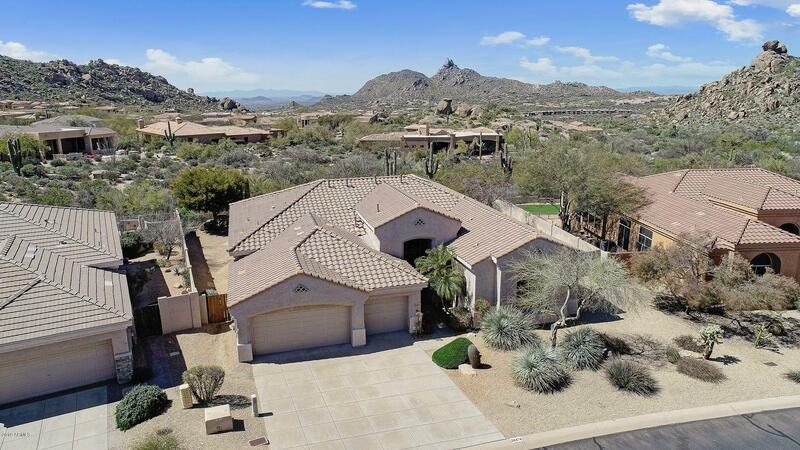 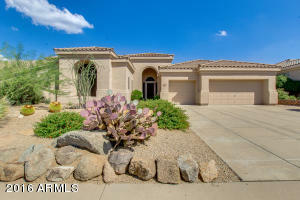 Many walking and biking trails in the area that wind throughout the Troon community. 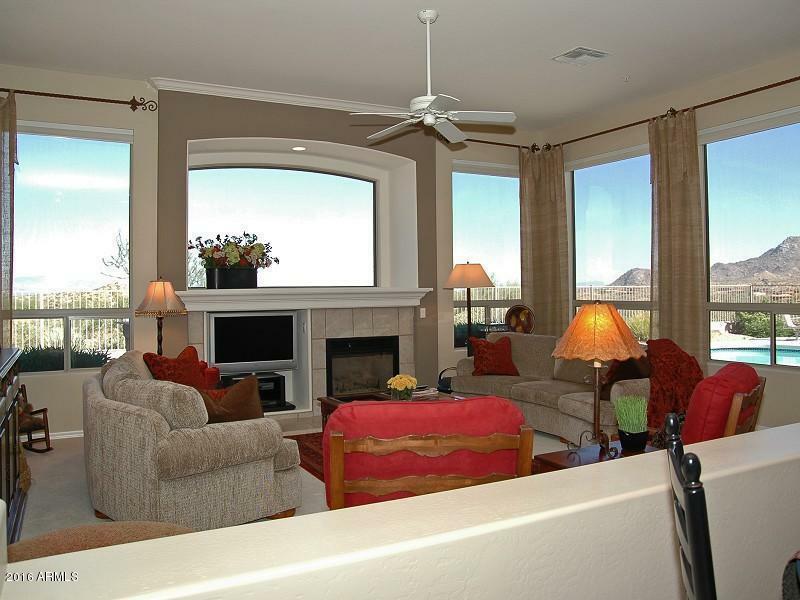 In addition, shopping is convenient with a Safeway, Walgreens and an AJ’s Fine food in close proximity. Four Peaks is located in the Cave Creek School district.